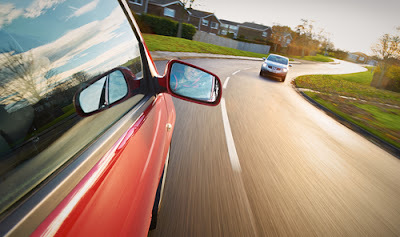 One of the most common complaints told by car owners whenever they visit the shop of car service provider is that their car vibrates while driving on highways. It may need front wheel alignment according to them. In response to such complaints the service providers usually suggest the need of balancing of the wheels instead of their alignment. But people still insist on the alignment of the front wheel of their car as their family or friends might have suggested them in this regard. In this way people usually face various types of myths about the front wheel alignment of their car. Before exploring these mythologies you must know some basic things regarding the alignment of your car wheels. What is the alignment of the wheels? The alignment of the car wheels is an operation conducted by a technician to ensure that all the wheels of a vehicle are pointing in the right direction as suggested by the manufacturer of that vehicle. Normally it can be done just by using a piece of string and a measuring tape but most of the professional service providers use very expensive and sophisticated machines equipped with lasers and computerised systems to ensure the accuracy of your wheels as well as the technical adjustments made by them. The wheels on a car normally look pointing forward and are straight up and down when you see on them. But actually the suspension, steering and brakes designed by the manufacturer of the vehicle work properly only if all of its wheels are pointed in a particular direction specifically. You will have to face a number of problems if the direction of all the four wheels is changed even by one degree. These problems may include adverse fuel efficiency, handling problem as well as early wearing out of the tires etc. There are certain signs which can help you to recognise the need of alignment for your car wheels, even if you are not versed with technicalities in this regard. One of the main sign is uneven wearing of your tire. This can be observed visually as well as by running your hand on the surface of the tire. 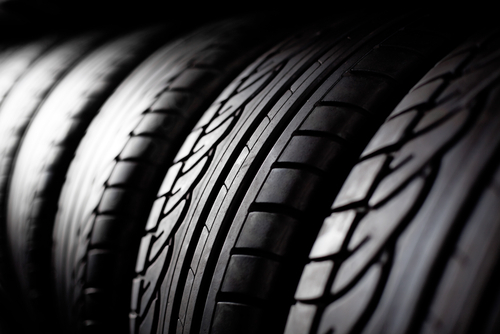 Uneven wearing of the tire can also be observed, if the tire makes noise excessively. Another symptom of the need of alignment can be inability to drive the vehicle in a straight line even on a levelled and flat surface. But uneven pressure of air in the tires can also be the cause of this problem. You may also need wheel alignment if your car has smacked a curb or hit a big pothole on the road. But many times people go for front wheel alignment as they are inspired by certain myths suggested by their family and friends in this regard. Some of these myths are briefly discussed here under to expose their reality. If your vehicle is pulling in one direction while driving it on highway then it can be one of the causes of misalignment of the front wheels but it cannot be limited to it as there can be other reasons for this problem. It can be due to problem in its tires like under inflation of the tires, separation of internal belt or wrong size of the tires. Loosening of the steering parts or suspension can also cause randomly pulling of the vehicle in both the directions. So before going for front wheel alignment you should check all the other possibilities also. If you are experiencing problem in steering your car then it can be due to various other reasons also along with misalignment of toe angle of the wheels. It can be due to wearing of the components of steering wheel. So you should check it before going for front wheel alignment. If the caster angle of your wheels is not as per manufacturer’s specification then your vehicle can be shaky while driving on highway but it cannot be the only reason for this problem. Worn out parts of the suspension of your vehicle, warped rotors of the brake or unbalanced tires can also cause instability on your vehicle. Problem in the suspension or steering system of your vehicle can sometimes cause squeaking, knocking, rubbing or creaking sounds while driving it on road. Such strange sounds are also caused due to its worn out or loose components. 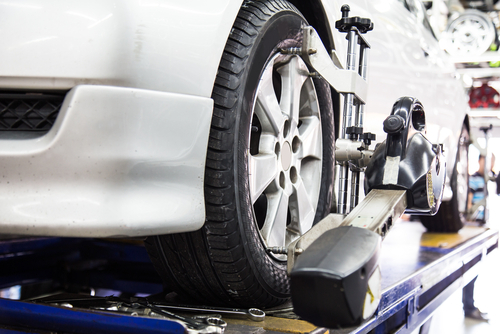 So before proceeding for front wheel alignment you should check all the parts of its steering and suspension. Misalignment of the front wheels can also be one of the causes of uneven wearing of its front tires but there can be several other reasons also for this problem. Problem in steering and suspension can also cause uneven wearing of the tire but if they are correct then you will have search other reasons. In order to diagnose the right reason of this problem you should observe the style of its wearing. If its one side is wearing faster than other then it can be due to misalignment of camber angle of the wheel. So, before attempting for front wheel alignment of your car you should consider all the myths discussed in this write-up to avoid unnecessary expenditure on it.